This is a lemon tree I bought at Costco a few weeks ago. We have many lemon trees outside of our home and we have for years but they don’t do that good. This tree is sheltered from the salty air and winds that those outside are exposed to on a daily basis. It doesn’t have snails and grubs crawling all over it during the night like the ones outside. I often check it to see if it has enough water and fertilize it with healthy food made just for it. Every day, it receives sunlight from the early afternoon until the sun sets because it sits in a southwest corner of our home with windows on both sides. This tree is FULL of flowers like the ones you see and is so much healthier than the ones outside. It’s exactly how children should be raised: sheltered from the wicked culture around them and basking in the light of the Truth while being cared for and nurtured by their mothers. “I was on with Glenn today to talk about my book, The Unholy Trinity. He asked me if I have any hope for the future of our country. I answered as honestly as I could, even if my answer is not necessarily cheerful. The truth is that we have a very long and arduous road ahead. If we are going to ‘reclaim the culture,’ it will be something achieved over the course of generations. We need to raise our children in the light of truth, and they need to raise theirs the same way, and if we stay on that path for a considerable amount of time, we may be able to say, sometime off in the future, that we live in a truly Christian nation again (although it will still be far from perfect, until Christ returns). I say ‘we,’ but you and I will be long dead by that point. And how do we do this? By mothers going back home full time and raising their children in the ways of the Lord as Timothy’s grandmother and mother did by passing on their faith to him (2 Timothy 1:3). By mothers who are determined to raise their children in the nurture and the admonition of the Lord (Ephesians 6:4) instead of sending them off to godless institutions that are run by a godless government most of their lives. 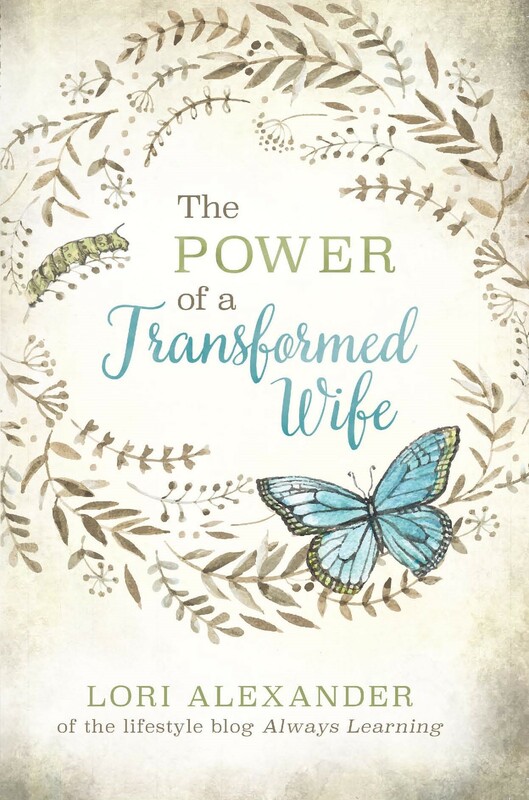 By wives who are committed to their marriages until death do they part and learn to be submissive, obedient, and kind towards their husband and allowing their husband to lead their families. Women who allow Christ to work in and through them so their husband and children know, without a doubt, that they love the Lord deeply. By mothers who teach, train, and discipline their children for the purposes of godliness and hide God’s Word deeply in their hearts. By women who care more about their children’s eternal souls than making a buck or having it all. This is a full-time job and don’t let anyone, especially feminists or even your church, tell you otherwise. It is mothers’ God-given role to be home, bearing children, and raising them for the Lord and His Kingdom. This culture needs Jesus. All cultures need Jesus. A woman from Africa commented on my Facebook page yesterday and wrote that women there have to work to support their families. Africa needs Jesus and His ways. It needs men who are willing to marry and work hard to provide for their families so the mother of their children can stay home and raise those children in the ways of the Lord: to work hard, to have self-control, to be joyful, continually pointing them back to the truth of God’s Word, teaching them to have sound doctrine and a sound mind, and to love the Lord more than the pleasures of their culture. Mothers at home, you are doing Kingdom work and storing your treasures in heaven. Each moment you spend at home raising your children is good in God’s eyes. No, making money is not the be all and end all at all. It’s not your job. Your job is to raise the next generation and stop the madness of what we see taking place around us. It’s raising children without an entitlement mindset, but instead, children who work hard and enjoy the fruit of their labor. Let your husbands decide how to raise your sons to be men. Don’t interfere! All of this is good and pleasing in the sight of God and this is all that matters. Women have blasphemed the Word of God by not being keepers at home but instead allowing others raise their children. Let this not be said about you. And ye shall teach them your children, speaking of them when thou sittest in thine house, and when thou walkest by the way, when thou liest down, and when thou risest up. nd thou shalt write them upon the door posts of thine house, and upon thy gates: That your days may be multiplied, and the days of your children, in the land which the LORD sware unto your fathers to give them, as the days of heaven upon the earth. I love this encouragement!! It is hard to go against culture, to have to sift through what many Christians are saying and living today, so thankful God’s Word never changes. I’m not sure why, but your posts haven’t been coming to my email the last week. I’m sorry, Dorcas. I’m not sure why. You may want to check your spam box. Sometimes, for no reason at all, they will go there instead of the into your email. I just read an article yesterday about the Industrial Revolution and women going to work and taking their babies with them because the businesses wouldn’t hire their husbands (they would have to pay them too much) and they hired any child over the age of 6. Some of the women had babies standing next to them in these mills and babies in cradles under the machines. It was heart breaking. I grew up in a rural area and this wasn’t an issue as there were no factories then and people raised their own food and hunted. My dad’s family had a rough time because his parents were awful parents/people, but he survived and met my mom. His grandmother raised him and he adored her until his dying day. She never worked outside of the home, her husband died when she was 40, she took care of her grandchildren and some greats, she took government assistance because she had to or they would have starved, but they learned how to do everything. My mom’s family was a farm family and that was a totally different, and better, environment. Farming and business have changed so much, and I am not really sure what the purpose of my comment is, other than thank you and sometimes people need to remember that the good ole days weren’t good for everyone and the pictures broke my heart. You’re right, Kathy. We need to remember to not be nostalgic for the “good old days” but go to the Word for our instructions on how to live our lives since they are unchanging, no matter what culture we lives in. I have mentioned this before ( on your blog here, Lori), but I have such a hard time not feeling discouraged when I think of who my children will marry? The culture is so bad, does anyone else think this? I suppose when it comes down to it, I am not having faith in God’s plan and should just focus on my children. 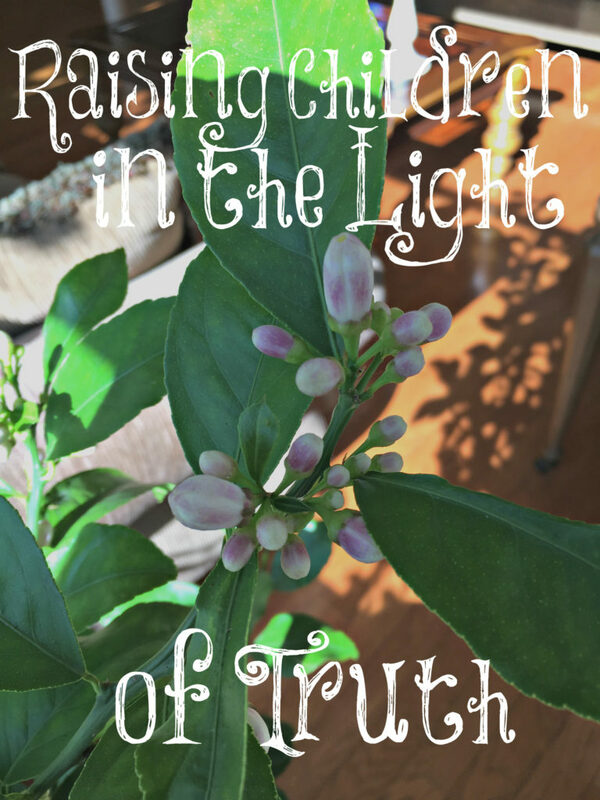 Raising faithfilled children and PRAYING.